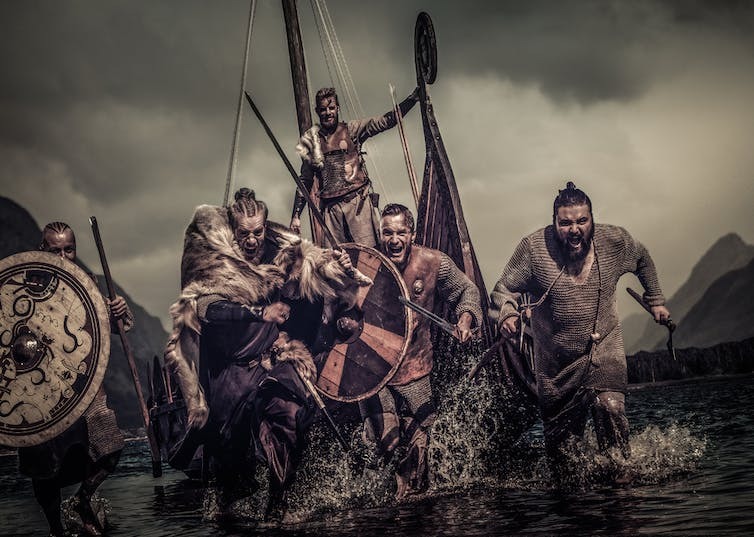 Vikings: bane of Anglo-Saxon England. This made her a major political actor in her own right, but also a respected and feared figure. Even more remarkably, she passed her authority on to her daughter, Ælfwynn, who was around 30 when her mother died. 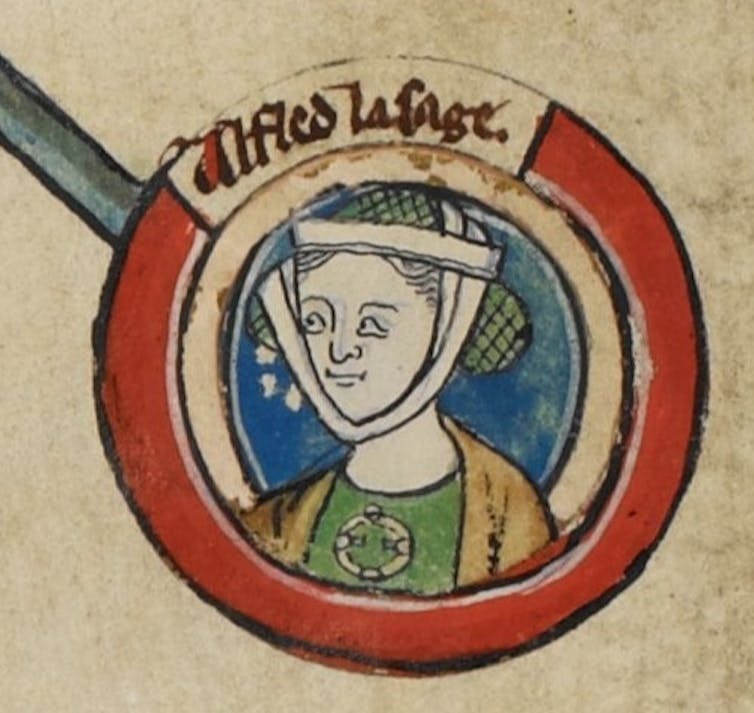 The rule of Ælfwynn in Mercia, which attracts virtually no comment at all from historians, lasted about six months before her uncle Edward launched a coup d’état, deprived her of all authority and took her into Wessex. Æthelflæd’s legacy is enigmatic, wrapped up in the “making of England”. But she was a ruler of consequence in an era defined by male authority. Indeed, her project to rebuild the kingdom of Mercia and the Mercians might have placed midland England at the heart of later history. On this day in 1043, Edward the Confessor became King of England. His reign was among the last of Anglo-Saxon kings, with his successor Harold Godwinson, defeated by William the Conqueror at the Battle of Hastings in 1066. The following link is to an article (including photos) concerning what archaeologists are describing as a ‘burial bed’ found near Cambridge, England. On the bed was the body of a 16-year-old girl thought to be of noble birth.